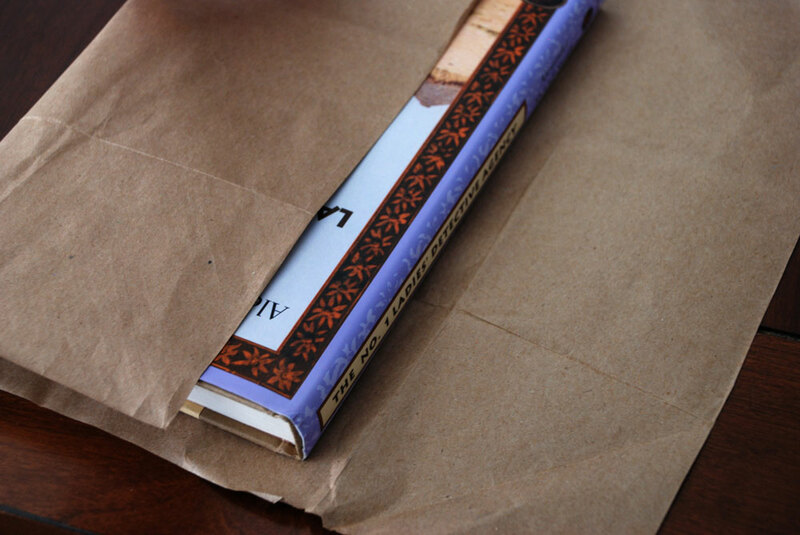 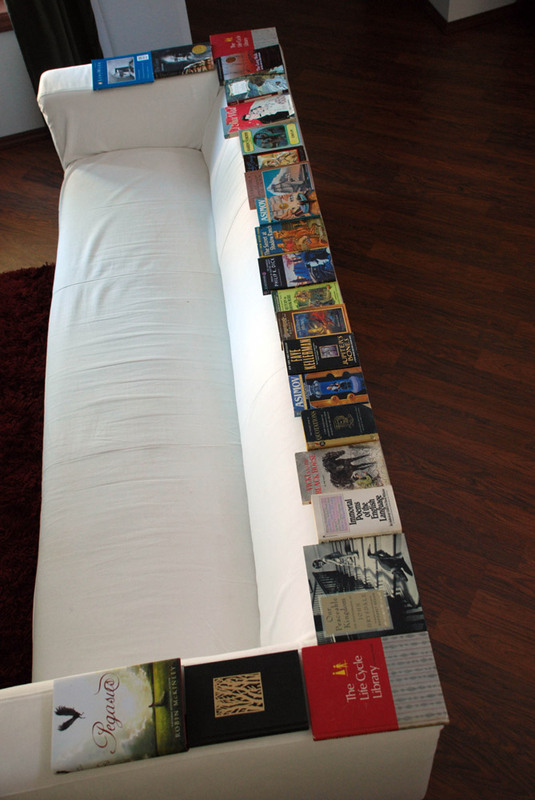 Book Art « Phloggings will continue until morale improves…. 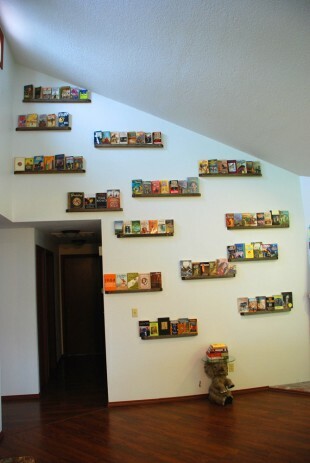 What to do with the paperbacks you hate. 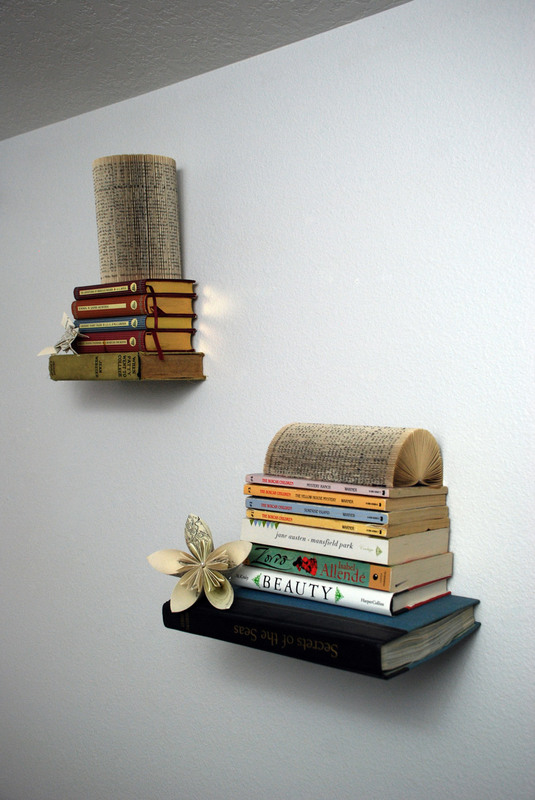 Make some brilliant book art!